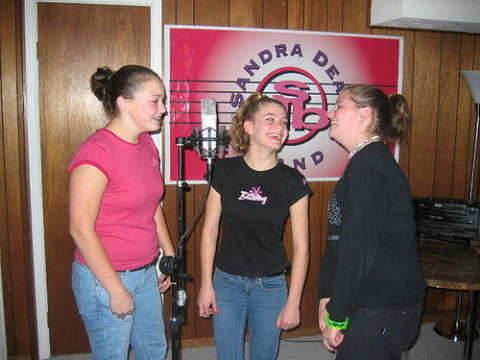 Sandra Dean's vocal training will help you develop your voice to its full potential. 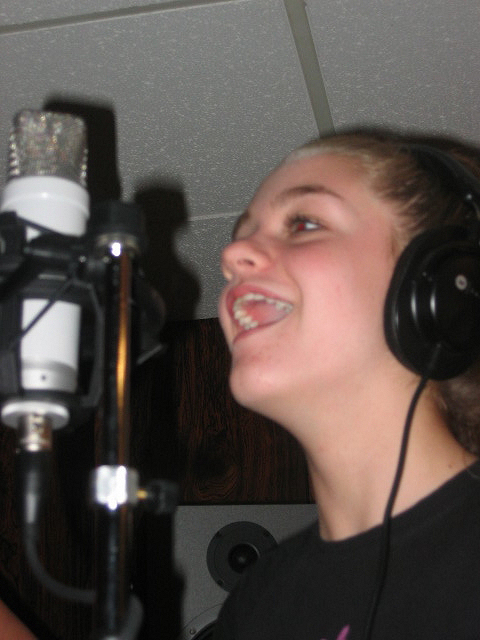 Voice lessons will help with range and power, and will provide confidence in stage presence and microphone technique. Sandra Dean voice lessons will prepare you for auditions and live performance, and help you understand how environmental factors affect your voice. Become the best singer you can be with Sandra Dean singing lessons, and record your own CD in our full-service studio in Olney Maryland! 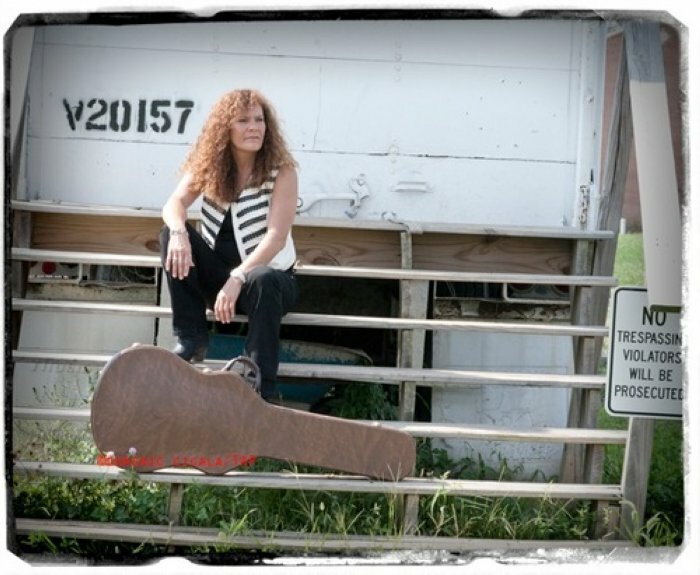 Sandra Dean started out singing professionally at age 15, and has performed for over 25 years in Maryland, Virginia, Washington DC, New Orleans and Nashville (where she recorded an original CD at Studio 17 Grand). In the 80's she won the local regional Star Search Competition. Email us at sandradeanband@mindspring.com for more information.